The Vilnius Book Fair is the largest book fair in the Baltic States and one of the most significant cultural events in Lithuania. In its format and its interesting and rich cultural programme in particular, the fair is first of all aimed at the reader, communication between the author and the reader, meetings, discussions and reading. The Vilnius Book Fair 2018 and the centenary of the restored statehood of Lithuania are a great opportunity to assess and feel how we changed, how we lived, which Lithuanian and global authors, personalities and texts have had the greatest influence on us throughout the last hundred years, and at the same time to discuss, search and talk about how and what type of Lithuania and the world we will be building by reading in the next hundred years. This year the “Art of the Book” contest held by the Ministry of Culture of the Republic of Lithuania each year was organized for the 25 th time. 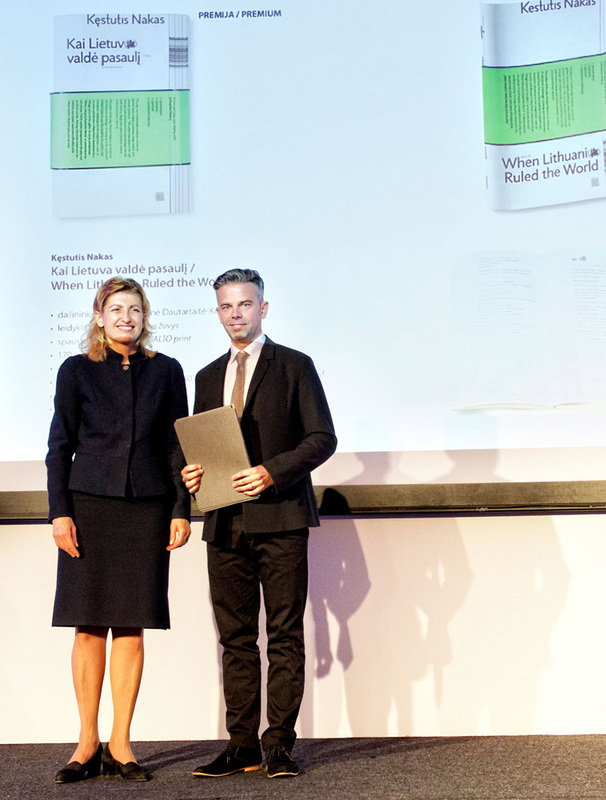 54 publishers presented 116 books for the contest; most artistically designed and best-printed publications were selected from them according to polygraphic and artistic criteria. Books printed in BALTO print printing house were awarded eight out of twenty diplomas. “This contest confirms that the electronic book has not defeated the paper book, but rather to the contrary – this allowed us rethinking what we consider to be a book, its objectivity, its materiality and its aesthetic value. Seeing the maturing and growing art of the book in Lithuania is very pleasing”, said the Minister of Culture of Lithuania.